Douglas almost forty years’ experience in Medical Product Development and Marketing, he established DP Medical Systems Ltd in 1987. Since this time the company has developed to be a leader in selected niche medical markets. 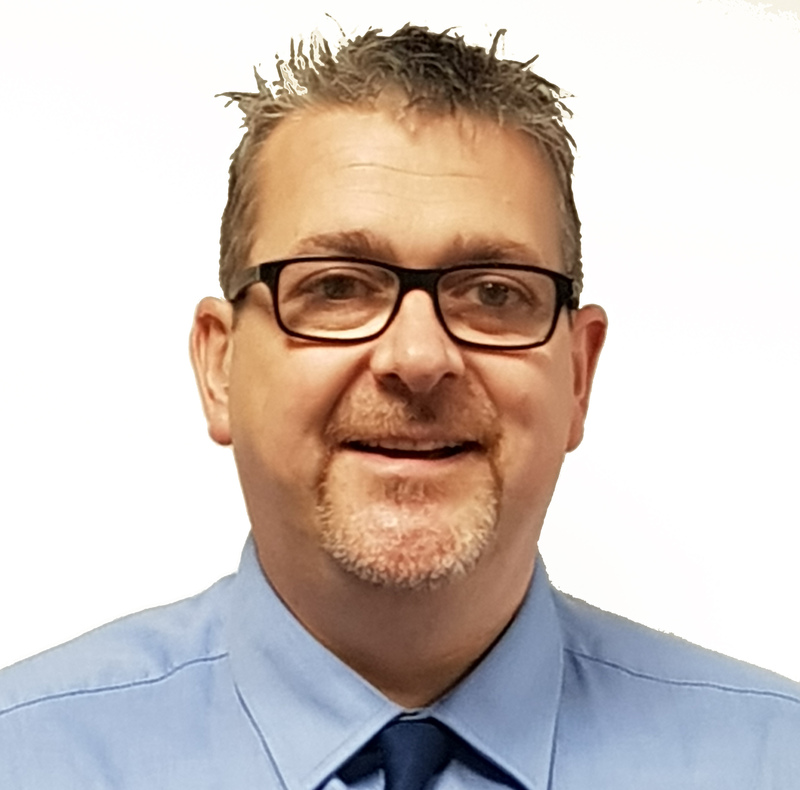 Rob initially joined the company as the Northern Area Sales Manager working within a number of markets including ENT,Gynae, Forensics & Orthopeadics. He then moved into a Business Development role before taking up the position of Sales Director in Dec 2014. He was appointed MD in Oct 2017. Owen joined DP Medical Systems Ltd as an Area Manager. 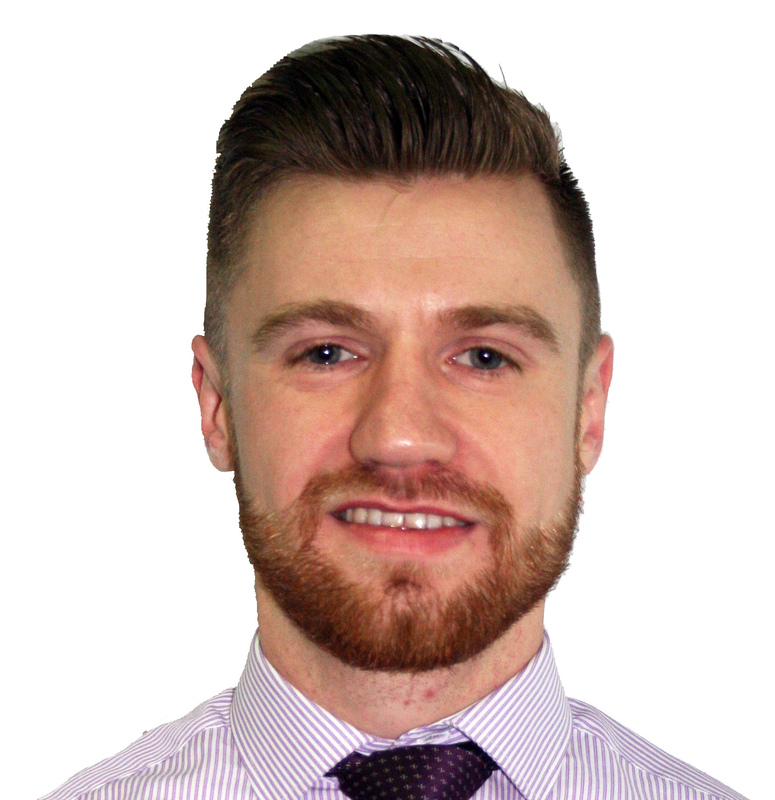 Owen has experience within orthopaedics & the medical information sector prior to joining DP Medical. He has a BSc in Sports Science from St Mary’s University, Twickenham. Nigel Bridgewater joined DP Medical Systems Ltd in 1992. He has thirty-five years of valuable experience in the medical industry, including four years spent working in Australia. During the 1980′s Nigel developed a special interest in endoscopy. These specialist skills have helped to establish DP Medical Systems Ltd as a leading independent supplier of surgical magnification and endoscopic imaging devices in niche markets. 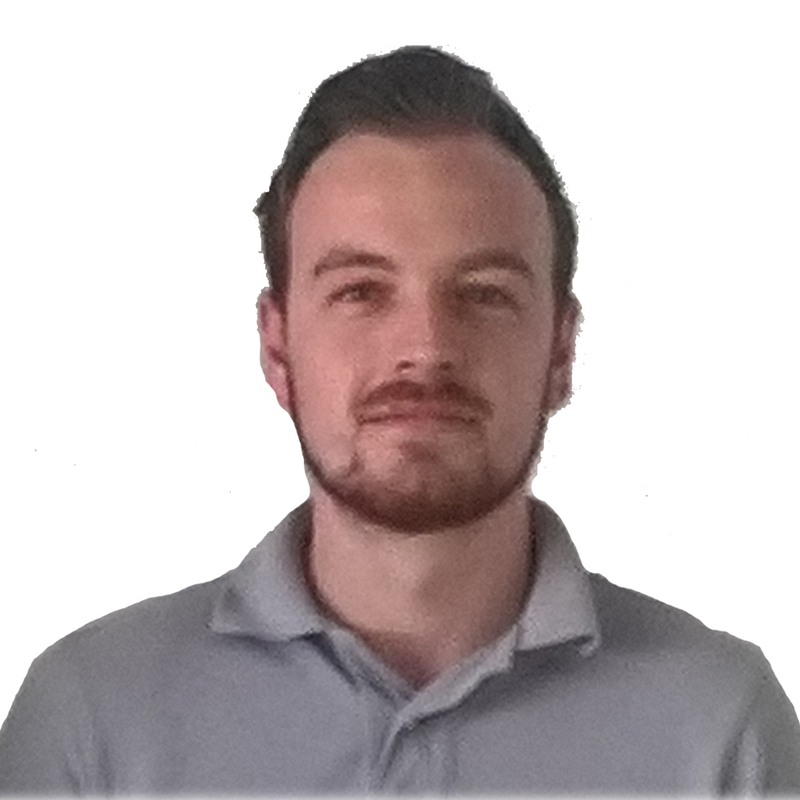 Rob joins the sales team from a wealth of experience through our Technical Support Department. Steve has been with us for sometime, working his way up to his current position as South East Area Manager. His previous role of Southern Engineer gives him the advantage of great product and technical knowledge. 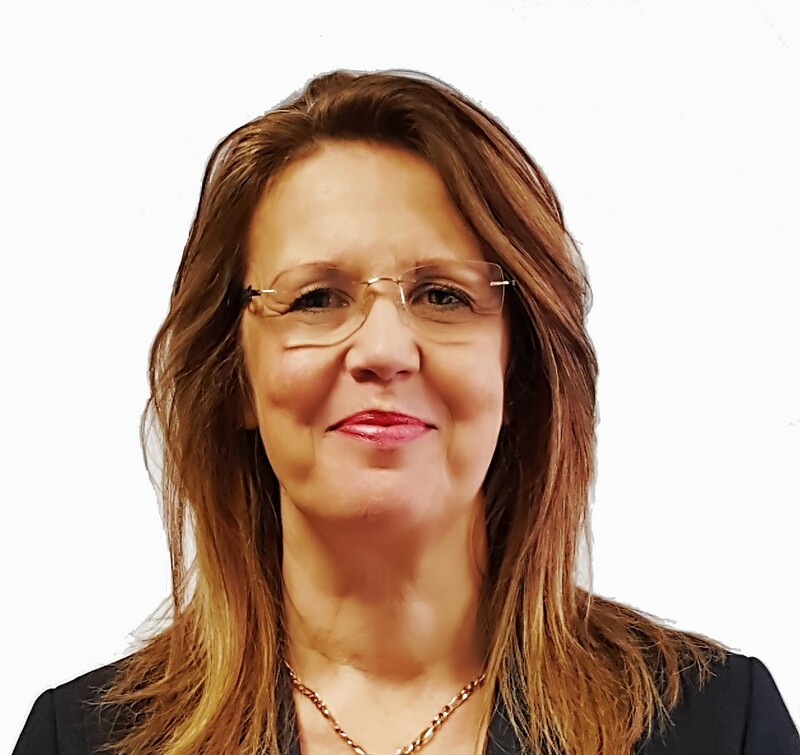 Louise joins the company with a wealth of experience within the medical device market. She has extensive knowledge within the industry and has specialized within the ENT sector for a number of years. For Ireland Sales please contact our head office. Darren has worked for DP Medical Systems Ltd for over eight years as an Area Sales Manager. Prior to this he worked in a similar capacity in the healthcare industry. Kevin Parrish has been with the company since 1994. Kevin’s responsibilities cover technical support, procurement, logistics and product management. Kevin’s expertise lies in the full range of pre and post sales order support. Frances is Management Assistant to the Management Frances takes a special interest in DP Medical Systems BSI ISO Quality procedures and Tender Documentation. 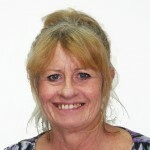 Erica has recently joined the company, she has a wealth of knowledge in her area. Christina has joined the company to assist in all dental administrative matters. This includes updates to our website. Tim manages the UK Service Department. 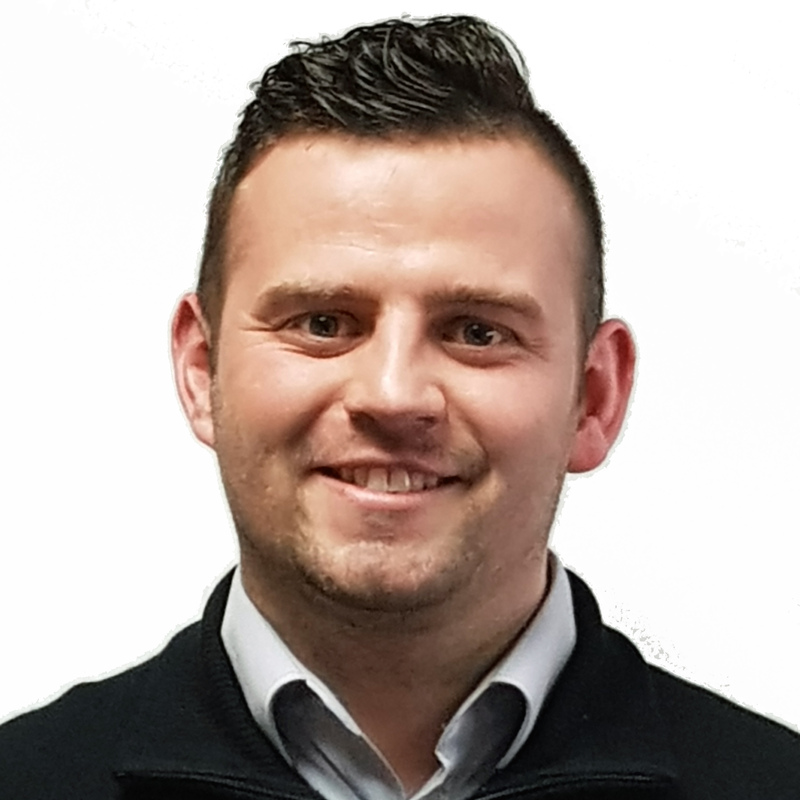 Tim and his team are responsible for all aspects of servicing our specialist product range and offer technical assistance to our customers, ranging from maintenance contracts, installations, site survey’s and the supply of spare parts. Prior to this, Tim was a hospital equipment engineer and has a wealth of medical electronics knowledge. Michael joined the company in May 2017 having gained a wealth of experience through serving in the Royal Navy as a leading electronics engineer. Michael has a notable track record in problem solving and brings excellent customer service knowledge and skills to his field service and installation role. Mark brings a wealth of experience having worked across a number of engineering related fields in the service industry. 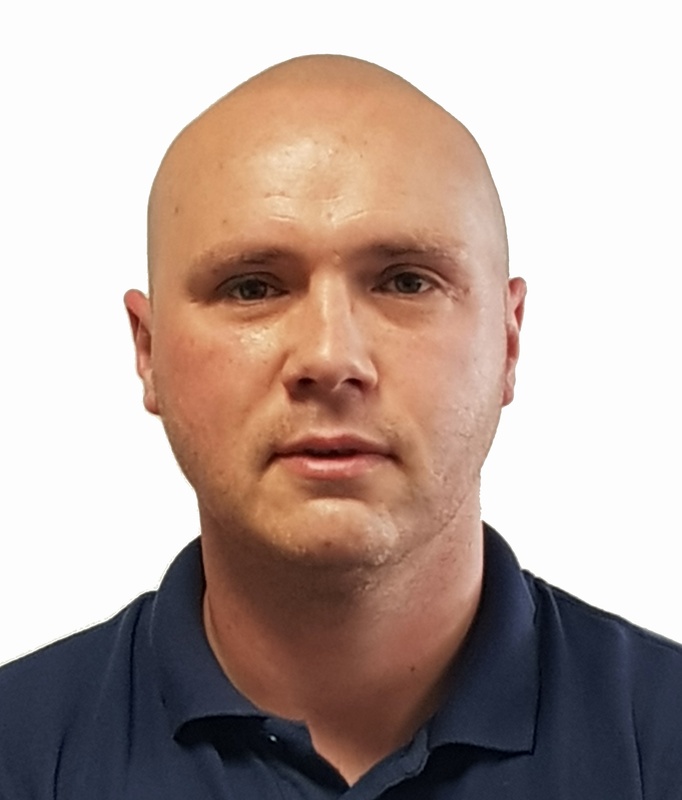 Mark has a strong mechanical and PC background which he brings to his new role of field service and installation engineer. Paul has been with the company 13 years. During this time he has gained extensive knowledge of the products which enables him to manage technical support and service. Carl brings experience to the position of Warehouse Manager. Having worked across a number of sectors within warehouse and logistical roles. Carl has a strong belief in the quality of the provision and supply of product. Davian joined DP Medical Systems Ltd following of our recent acquisition of MediScan – a digital solution for Clinical Image and Data Management. He has several years of experience in software development and support. 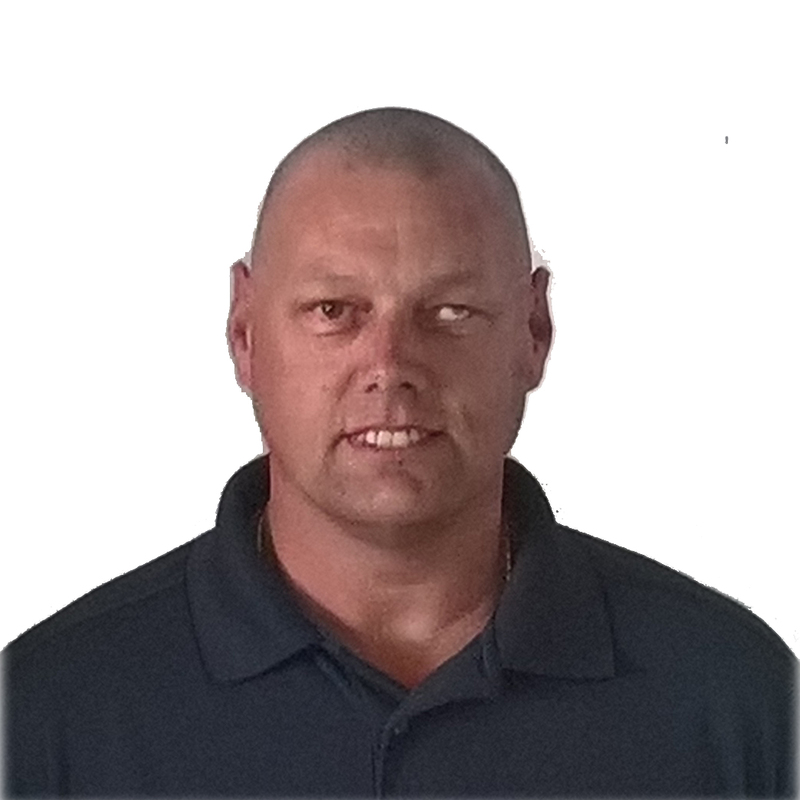 Claude has a degree in computer science and possesses extensive knowledge of MediScan, having provided hardware and software support for the product for many years. 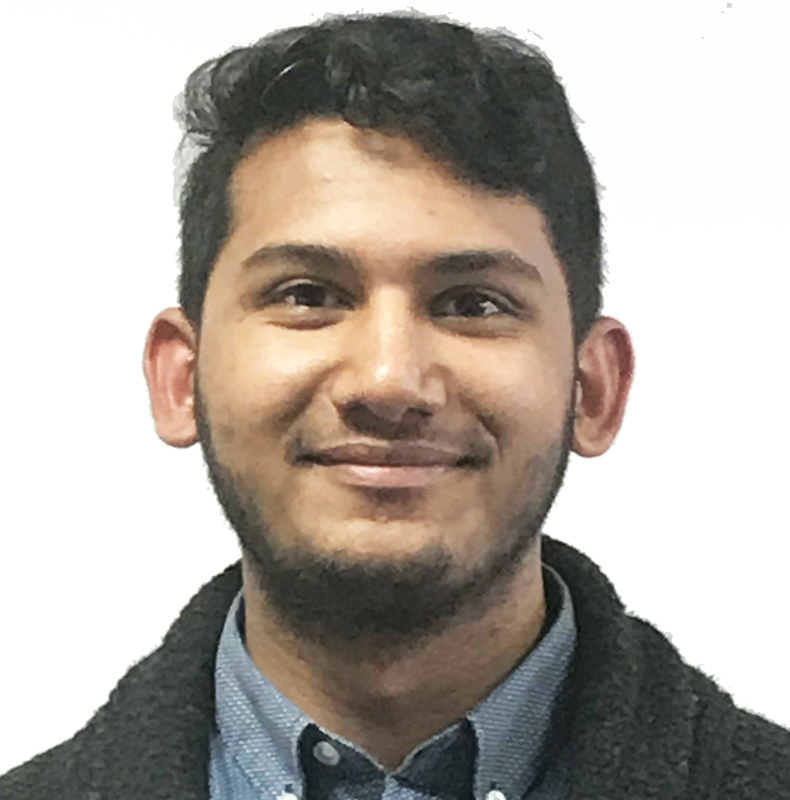 Aditya has recently joined us. He brings with him customer service and application support experience from other industries. He looks forward to developing new skills, as well as advancing his IT knowledge. Philip is Head of Finance controls all our financial aspects.